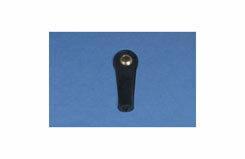 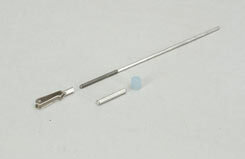 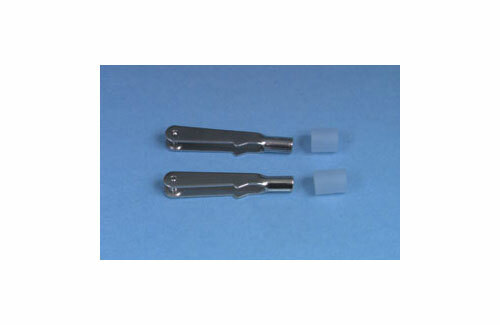 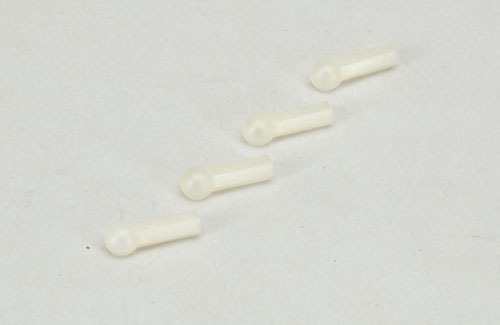 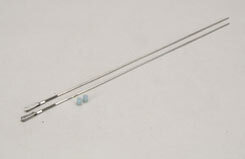 A length of pushrod wire, threaded at one end and supplied with a compatible nylon clevis. 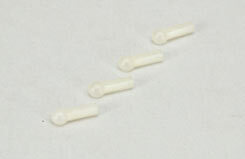 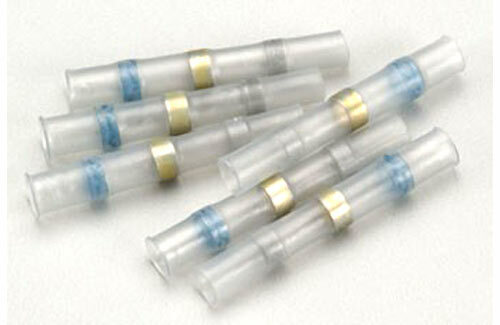 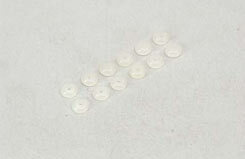 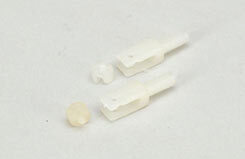 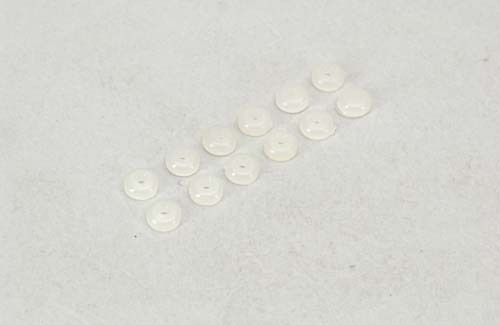 Different wire diameters are available to suit your model as are cost-saving bulk packs of 12 pieces. 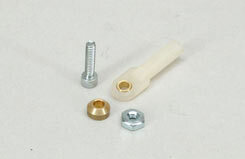 A length of pushrod wire, threaded at one end and supplied with a compatible nylon clevis.